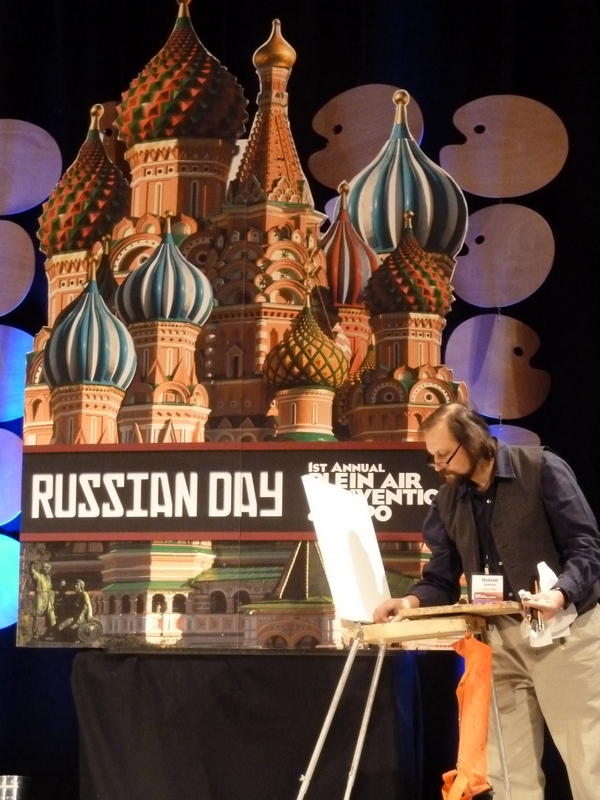 The Plein Air Convention organizers brought in Nicholai Dubovik from the Surikov Institute of the Russian Academy in Moscow. He spoke with such truth and depth while doing a demo. First comes drawing, and then the plein air experience - it is the most organic proces in the education of an artist. 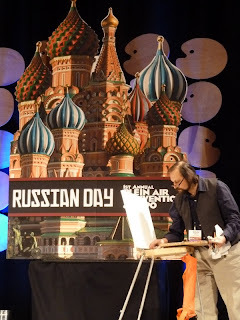 Students go out painting for 2 months in the summer when the light lasts until 1:00 am, 1000 miles north of Moscow. A program is being setup for artists from North America to go and experience this - for 2 months.